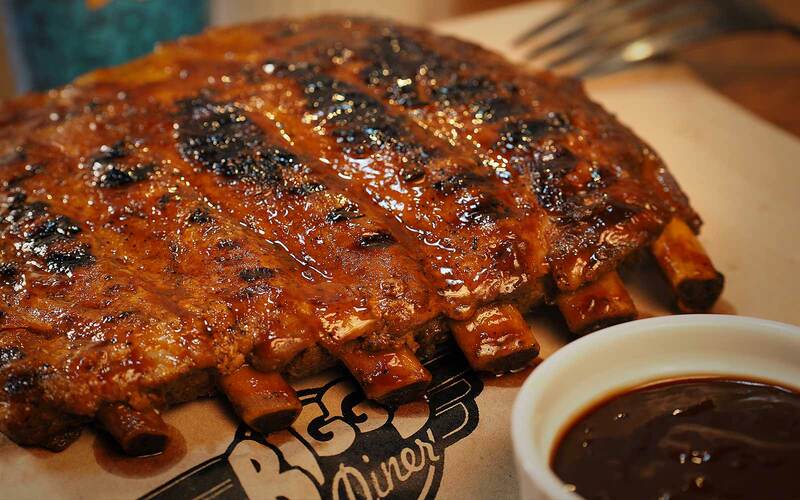 Bigg’s at present is a major Bicolano success and is the “Top-of-Mind” food service brand in the region. It is the biggest food chain in Bicol even amidst the presence of multi-national chains. Bigg’s, with its aggressive marketing campaigns, has been awared the Most Outstanding Food Chain in Bicol by the prestigious Philippine Marketing Excellence Awards. Bigg’s enters the millenium with an aggressive mission to expand its unique concept through the proven strategy of franchising. 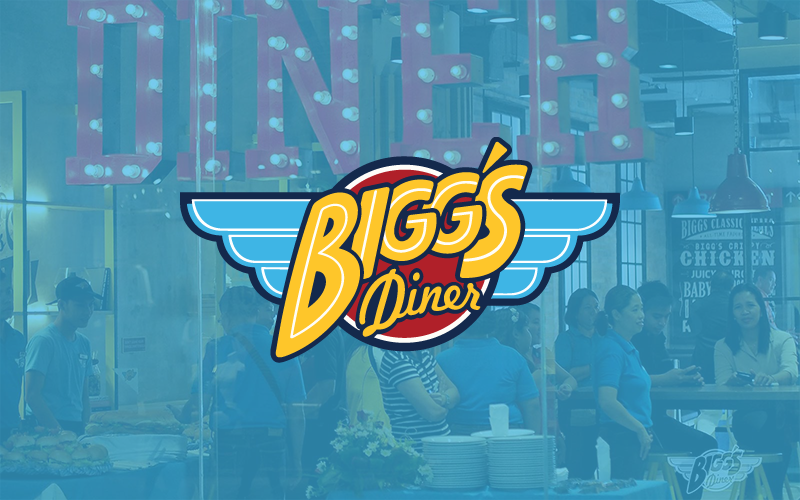 With more than 10 outlets spanning the Bicol region, Bigg’s looks into the future with great confidence that once day, it will be the country’s number one fast-casual chain. BE A FRANCHISEE. ASK US! 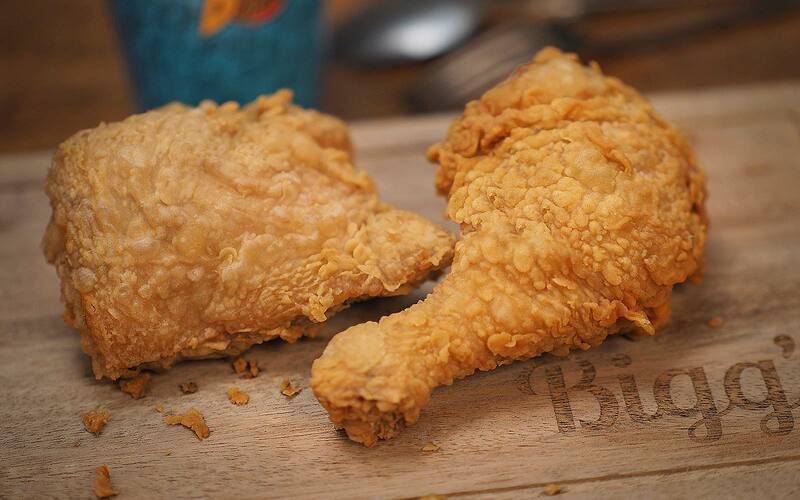 Bigg's is a world class national food service company, exceeding guest expectations with a unique experience in a fast casual concept with innovative products and excellent service. 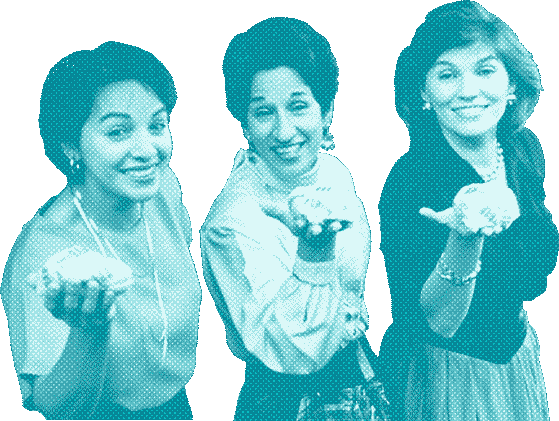 It all started in 1983 when three enterprising ladies sharing a deep passion for great food wanted to give the food business a shot. 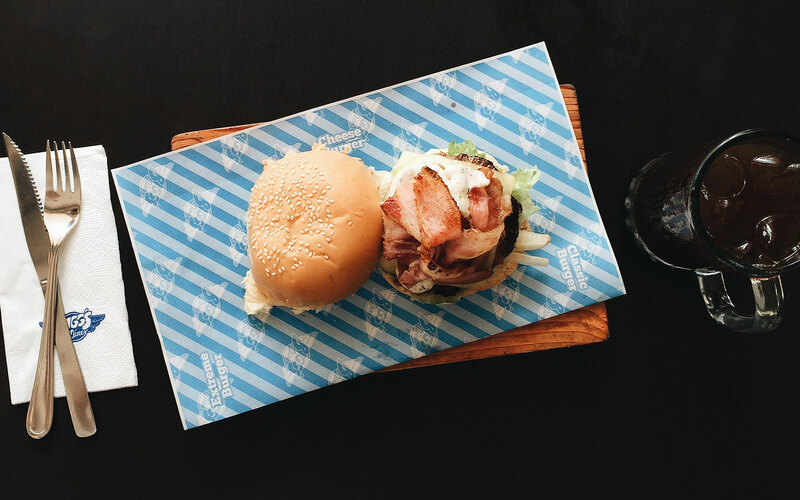 Having been partners in a previous business venture, Nena Bichara, Nienie Buenaflor and Maricar Manjon thought that a take-out counter specializing in hamburger and fries was perfect for Naga. During that time, Naga hardly had any decent place to grab a meal from. More importantly it gave them a chance to practice and highlight their common passion for food while giving the Nagueños a treat of their quality but affordable food. Mang Donald’s opened its take-out window on January 18, 1983. It instantly became a hit! Finally people need not travel to Manila to have a taste of American fare. Mang Donald’s became responsible for paving the way for other multi-national chains to enter Naga. Also, local restaurants had to upgrade their quality and service to compete. However, legal suit against the name pushed the store to cease operation. In January 1984, Nald’s was conceived. The partners opened up a goto counter to diversify its offering. While Mang Donald’s served foreign delights, Nald’s specialized in home concocted recipes such as goto and dinuguan. As expected, it had the same success as its predecessor. The partners, amused with their success, expanded their take-out counters to include a dine-in area. Not long after, they saw the need to expand once more to accommodate the growing number of customers. In 1990, the partners introduced a unique dining concept like no other in Naga. 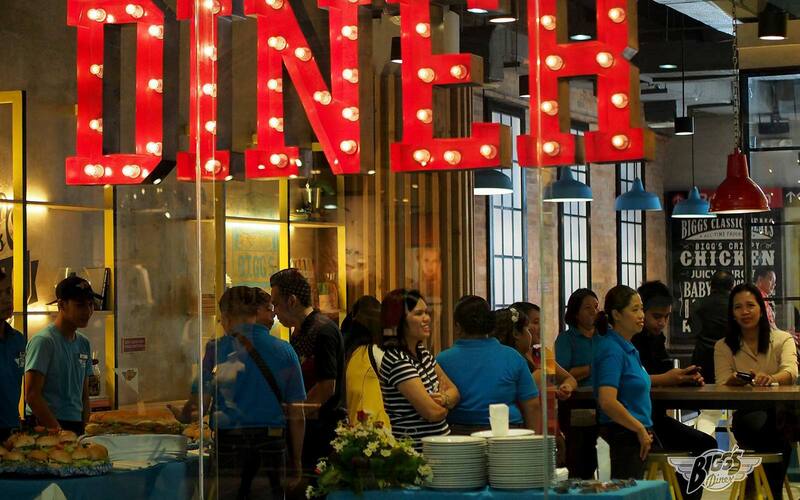 Carl’s Diner opened its doors on September 13 just in time for the well-attended Peñafrancia Fiesta. The Diner motif immediately appealed to Nagueños of all ages and immediately made this new passion of the partners a success. 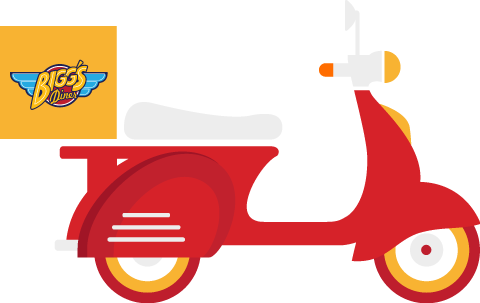 Soon after, Mang Donald’s changed its image to adapt the diner motif. The name also became Carl’s. Why Carl’s? Because all three partners had sons named Carlos. Although the theme of the restaurants were still American serving western favorites such as burgers and hot dogs, the partners introduced full meals such as Cordon Bleu, Tenderloin Tips and Pork Kebabs. What set Carl’s Diner apart from other restaurants was its ability to serve quality food in large portions in a casual dining environment while maintaining affordable prices that could easily rival fast-food chains. In October 21, 1994, Carl’s Diner became Bigg’s Diner. The change of name reflected the growth of what was once a small enterprise. With the new name, the partners were confident they could replicate their success outside of Naga. Bigg’s Diner Old Albay opened in 1996 and true to its name, it was a big hit easily becoming the busiest restaurant in town. Bigg’s was on a roll. A year after, the Pili outlet opened and quickly became a favorite stop-over for travelers and locals alike. 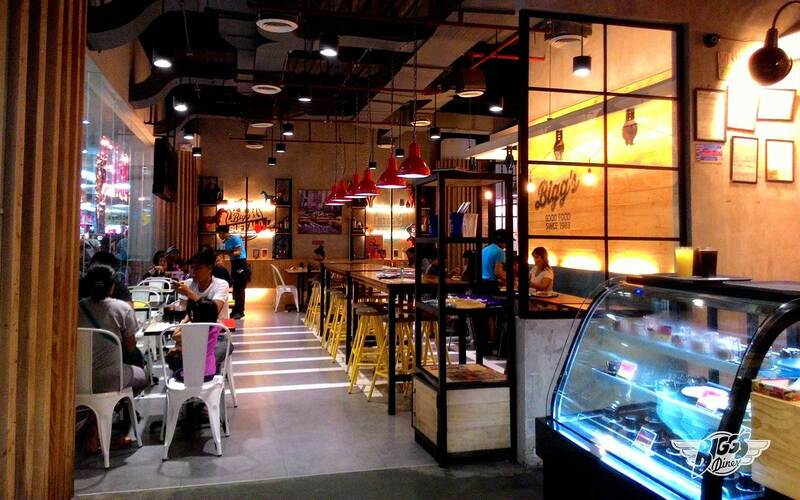 Franchised outlets soon opened all over Bicol Region, the latest being Bigg’s Embarcadero which opened on July 24, 2009. When SM Naga opened on May 2009, Bigg’s was one of the tenants awarded with a store space. The success of Bigg’s AllStar located in SM Naga paved the way for Bigg’s to be offered a space in SM City Lipa, one of the most prestigious provincial malls of SM Supermalls. On September 24, 2010, Bigg’s SM City Lipa opened its doors to Batangueños and nostalgic Nagueños alike. Because of the success of Bigg’s Diner in SM City Lipa, it was evident that Bigg’s could replicate its success outside Bicol. These opened opportunities in SM Batangas that opened in January 2011. At present, a new store in Masbate opens last January 2015. there are 9 company-owned stores and 7 franchised stores located all over the Bicol Region as well as Batangas and Lipa. 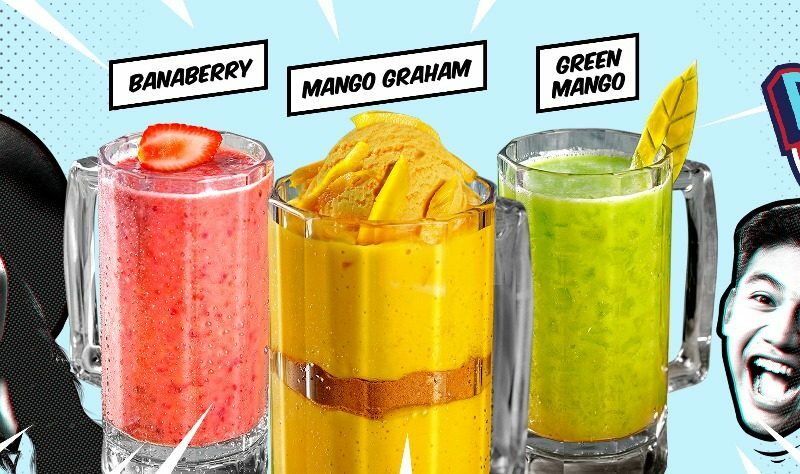 Beat the heat with Bigg’s Summer Coolers!